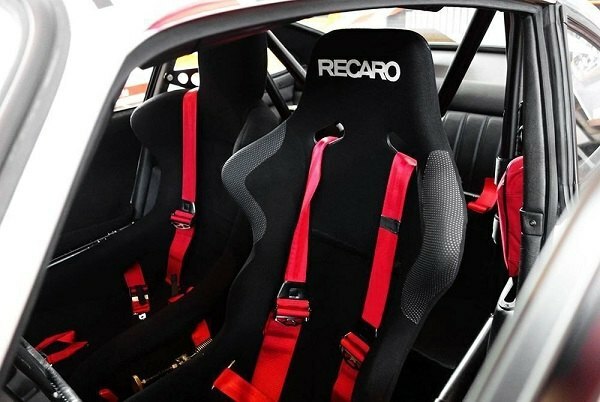 LotusTalk - The Lotus Cars Community > Vendors > CARiD.com > Make sure you're driving safely with Recaro Seats in your Lotus! 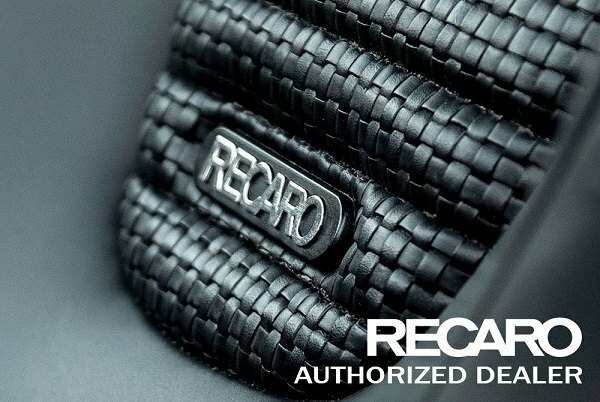 Great news for all Lotus owners – Recaro seats are finally available at CARiD! We bet that's the first name that comes to mind when you think about racing seat. 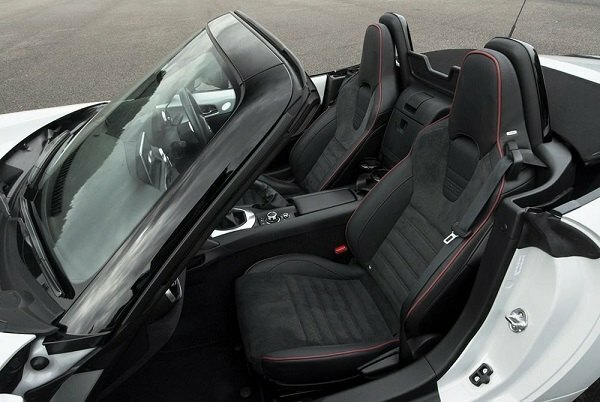 No wonder why – with over 40 years experience and an extensive line of premium-grade sport seats for prominent automotive manufacturers and aftermarket customers these seats have become popular all over the world! They come equipped with an integrated headrest, seat belt pass through openings, enhanced bolstered shoulder, back and thigh areas, making them perfect to keep you securely in place. Manufactured from the highest quality materials, they are fully reclinable. Once you install them, you will not want to get out of your seat! Which seats will actually fit in an Elise or Exige? Recaro SPG will fit, but only 1 seat lol. You can leave stock in passenger seat if the seats are offset and your "passenger" doesn't have a left shoulder! When I was looking at seats I think I came across a really narrow OMP seat and even then it would have been a real trick to fit two of them. It would be nice to get two seats with shoulder support to fit in an Exige. I saw one person had aluminum seats made. This would be fine if it was a track only car. I have thought about having custom CF seats made but hard to justify a one-off project. EDIT: Sorry it was actually the OMP Prototipo I was thinking of, its 53 cm (20.8") and may actually work with two but is super expensive. Last edited by acslater; 09-21-2017 at 08:11 AM. I think we are hijacking this thread but o-well. I have a Tillet B6 for the driver and a B5 for the passenger. I find that European seats seem to be made for narrow chested individuals. Still the Tillets do not really provide any shoulder support. I'd like to order two of the above seats that will fit in my 2011 Elise. 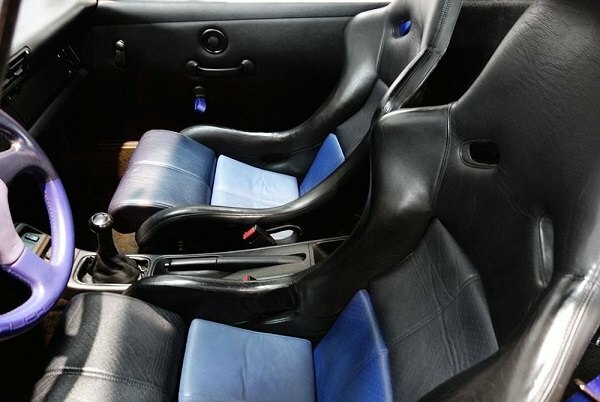 Can you give me a link to this exact seat (that will fit my Elise)? From your site, I can't figure out which model this is.